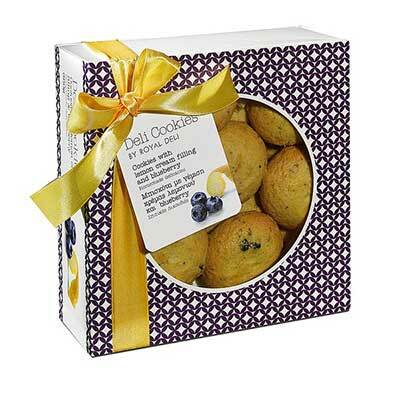 Send someone yummy Deli cookies Blueberry and lemon cream filling a in lovely gift box. Take a bite and enjoy. 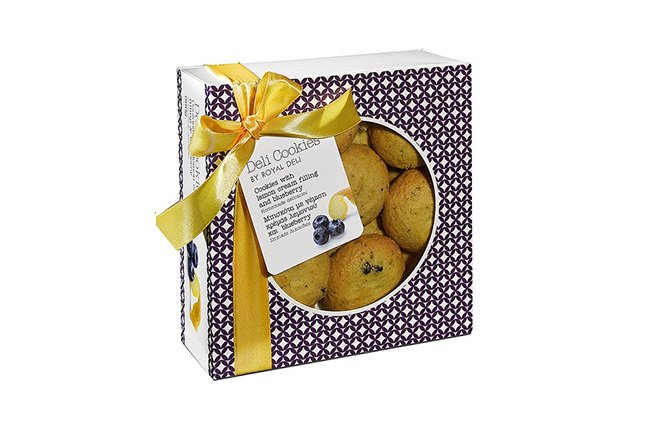 Blueberry meets lemon - irresistible!